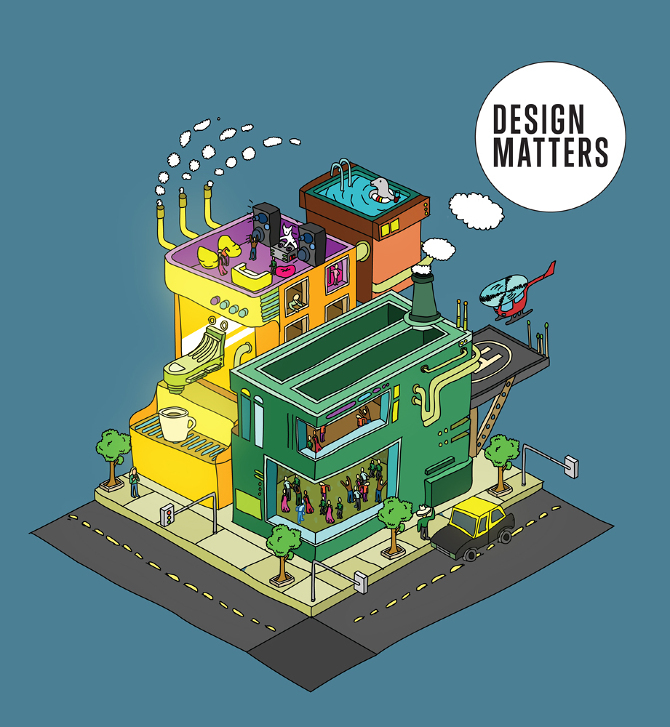 I was invited by Computer Arts to illustrate their slogan "Design Matters" for their June edition - #215. I also made an animated version of the illustration, for their Ipad version of the magazine. The concept is based on experiences and friends in Buenos Aires, within a time frame of two weeks.